The World Meteorological Organization (WMO) confirms past 4 years were warmest on record. 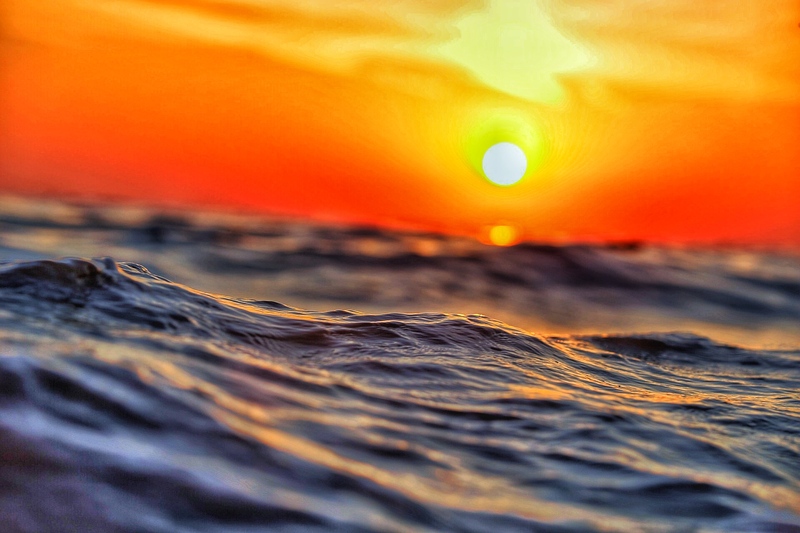 The WMO consolidated and analysed data from five international datasets and found the global average surface temperature in 2018 was around 1°C higher than the pre-industrial baseline. The warmest 20 years on record have been in the past 22 years, but the past four years in particular have been exceptional, according to the WMO. The year 2016 remains the warmest year on record (1.2°C above preindustrial baseline). Global average temperatures in 2017 and 2015 were both 1.1°C above pre-industrial levels. The latter two years are virtually indistinguishable because the difference is less than one hundredth of a degree, which is less than the statistical margin of error.